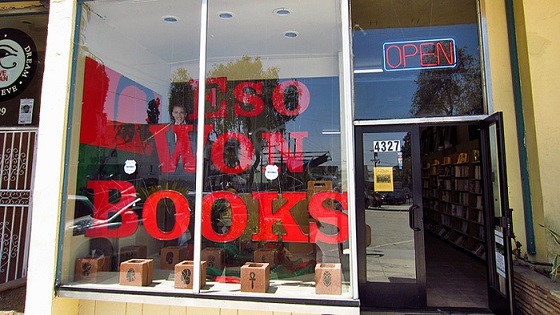 Eso Won Books is an independent, black-owned specialty bookstore located in Leimert Park. Their assignment is to help produce justice and peace. They carry books, cards, magazines, DVDs, CDs, puzzles and much more. Make your next trip to Eso Won Books an enjoyable one. Eso Won Books is located at 4327 Degnan Bl, L.A. 90008. Find your best route with the Trip Planner.